A cardiac monitor revealed sinus tachycardia. (Medication you chose was given) Ten minutes later she appeared to be so somnolent that her ability to protect her airway was questioned. She suddenly awakened and became increasingly agitated, rapidly reaching a level of agitation at which, even in restraints, she posed a risk to the staff and to herself. 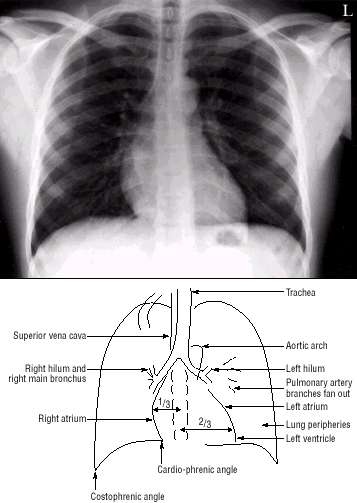 Twenty minutes after admission, the trachea was intubated. A gastric tube was placed and 50 g of activated charcoal was administered. 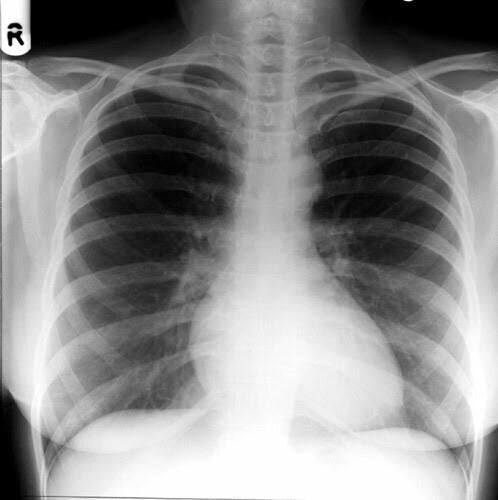 A radiograph of the chest revealed that the endotracheal tube was correctly placed and that there were no obvious pulmonary lesions. Her heart rate became labile, dropping as low as 46 beats per minute. Electrocardiography was performed (see Electrocardiogram): What can you tell from this 12 lead EKG? 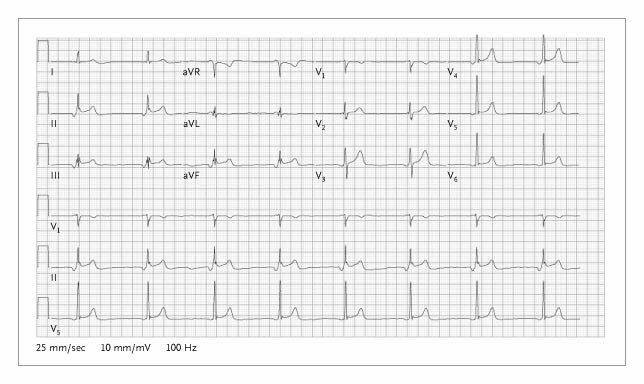 Electrocardiogram Obtained Shortly after the Patient Arrived in the Emergency Department.